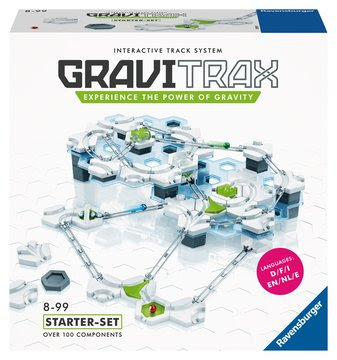 2018 ASTRA (Association of Specialty Toy Retailers Award) Best Toys for Kids Award, as many of the best toys and games for kids (which is the only award in the US where winners are selected by specialty toy store buyers), are a great fit for all the needs we have. · Art, adventure, science and fun all combined for the perfect STEAM experience. 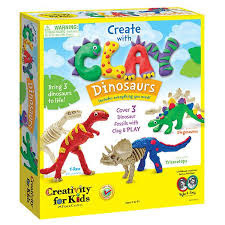 Bring 3 dinosaurs to life by molding and covering them with colorful clay. 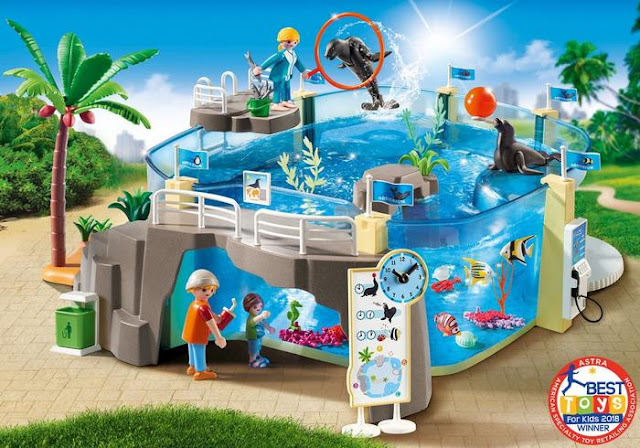 · This Kullerbu set features an awesome construction site section. 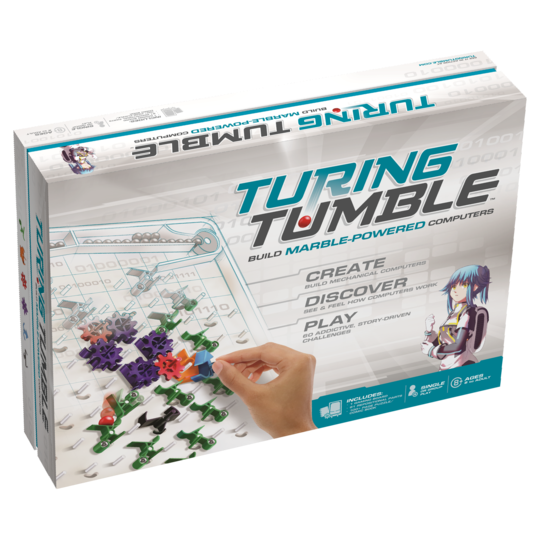 In which a loader can push the ball along the track, thanks to a momentum motor, and down the construction site into the waiting dump truck. 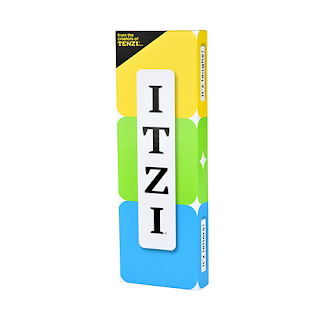 · The green strategy board game! 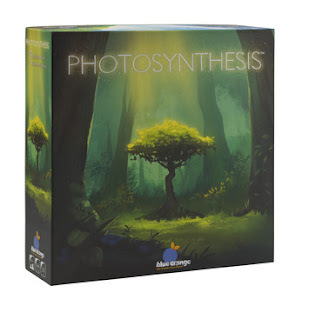 Plant and shape the ever-changing forest as you cultivate your seeds and your strategy. 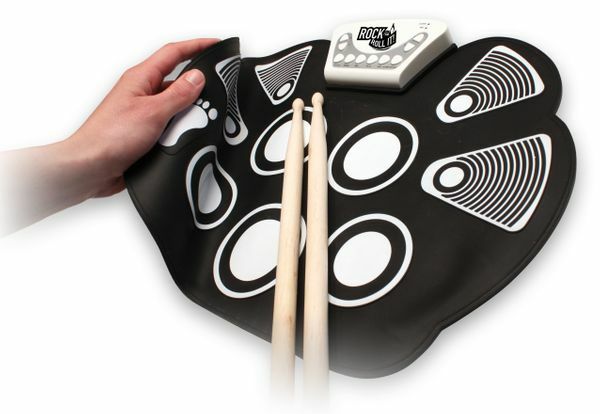 · Flexible Roll-Up Color Coded Electric Drum Kit, Easy Learning & Play for Beginners! 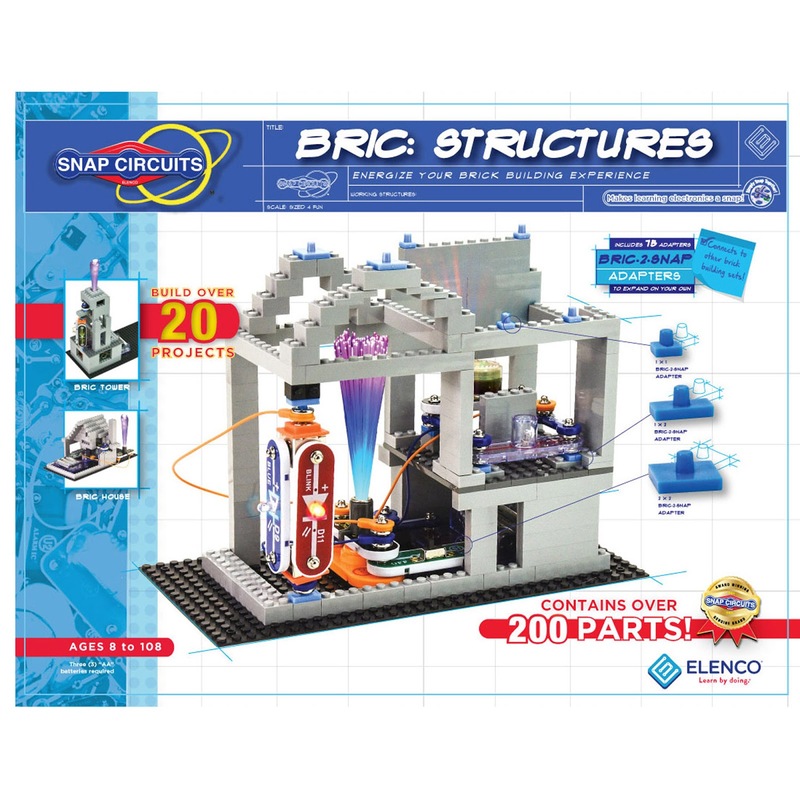 · Kids can use their imagination to combine SNAP CIRCUITS® with ordinary building bricks and make endless combinations of construction and circuitry. 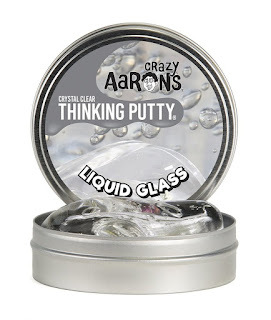 · This liquid-solid Thinking Putty will flow completely into a puddle on its own. 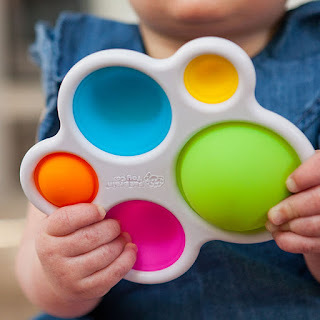 It's clear in the tin, cloudy when played with, and offers a window into your own creativity. 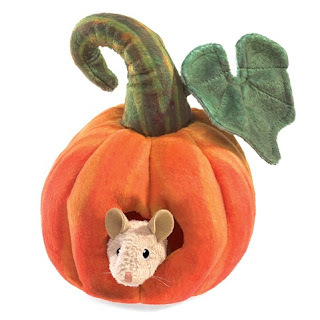 · A wonderful soft toy for playing peek-a-boo puppet offers the engages little ones in playful activity with this beautifully detailed classic toy. 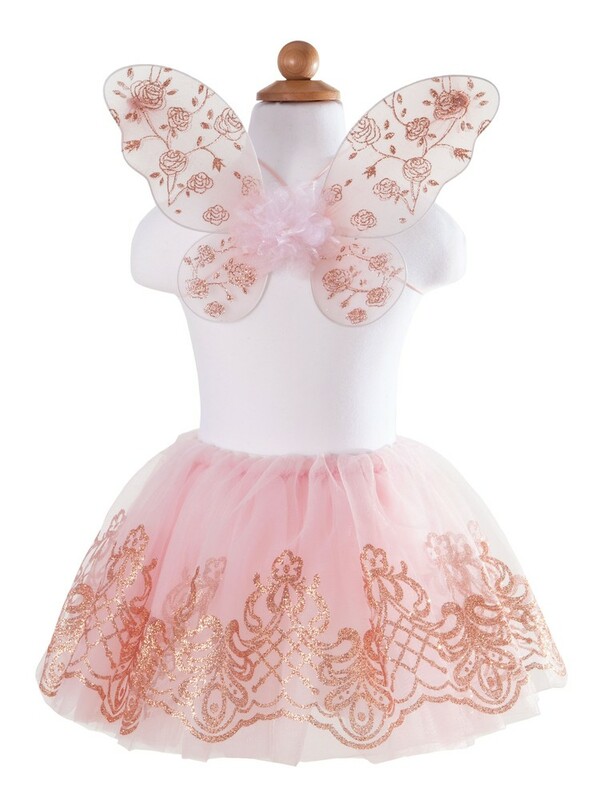 · The perfect skirt and wing set for transforming any little girl into a real, live fairy! 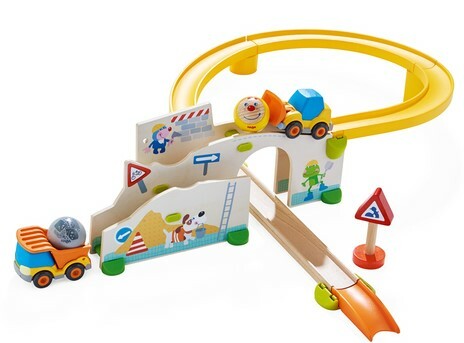 · Includes 3 bullet train pcs, a mountain tunnel, 12 curved wood track pcs, 2 straight track pcs, 2 ramp track pcs, a change track sign, 3 bending figures, a suitcase and a bench. 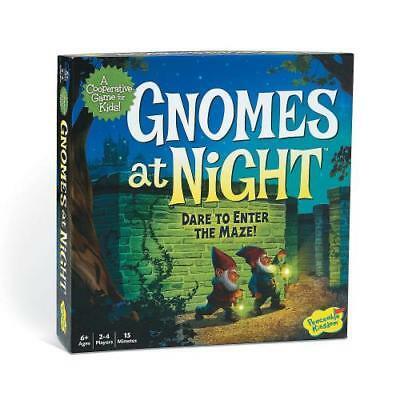 · Using strategy, cooperation and quick thinking, players employ their trusty gnomes to retrieve the treasures before time runs out! More information on ASTRA can be found at www.astratoy.org.